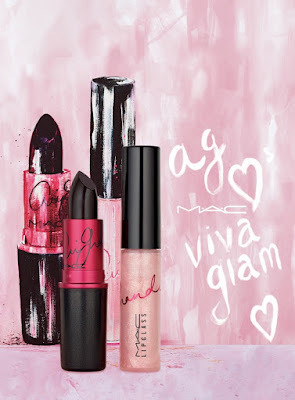 Ariana Grande is the new face of MAC Cosmetics' Viva Glam collection. 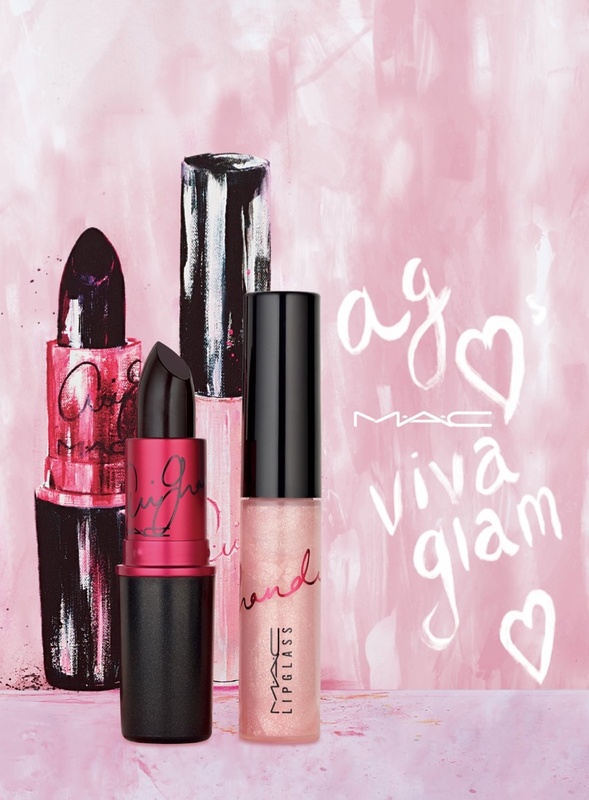 The collection features a dark lipstick and a pink lip glass, which will be availble to shop in Janurary 2016. Will you be adding these products to your makeup bag?